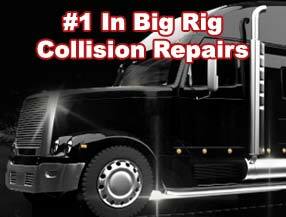 Whether you need help on your International Big Rig repairing dents and dings from a minor fender bender, replacing panels from larger accidents, refurbishing a vehicle to its former glory, or building from scratch, Big Rig Collision center has you covered! 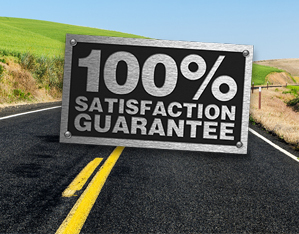 We service all makes and models, work with all insurance carriers and can handle all parts of a claim. Ensuring the body and structure of the International truck and trailer after an accident is prepared to its original specifications is a service Big Rig Collision Center takes pride in.